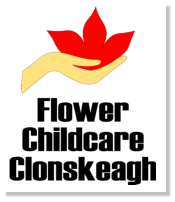 Flower Early Learning Centre with future vision. We have enhanced our approach to teaching and learning adopting a strong child-directed model. In order to facilitate this we have changed and developed our indoor and outdoor environment creating separated curriculum areas across the centre. Instead of three rooms which previously facilitated a limited curriculum space in each we have expanded these areas to provide single but much larger spaces throughout the centre. We have further to this made available to the children free access to each of our rooms as the children require. In this way the children have the opportunity to choose where they want to be and what they wish to do. Since these changes have been initiated teachers have been observing the children closely to understand what their current interests are so as to develop new planning possibilities. Philosophy We have enhanced our approach to teaching and learning adopting a strong child-directed model. 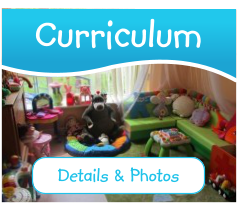 In order to facilitate this we have changed and developed our indoor and outdoor environment creating separated curriculum areas across the centre. Instead of three rooms which previously facilitated a limited curriculum space in each we have expanded these areas to provide single but much larger spaces throughout the centre. We have further to this made available to the children free access to each of our rooms as the children require. In this way the children have the opportunity to choose where they want to be and what they wish to do. Since these changes have been initiated teachers have been observing the children closely to understand what their current interests are so as to develop new planning possibilities.